New Hampshire’s Department of Education has been working on the state plan to comply with the new federal education law, the Every Student Succeeds Act (ESSA), which replaces No Child Left Behind (check out our podcast, Breaking Down the ESSA, here, and more ESSA coverage here). The goals outlined in the new state plan are ambitious. 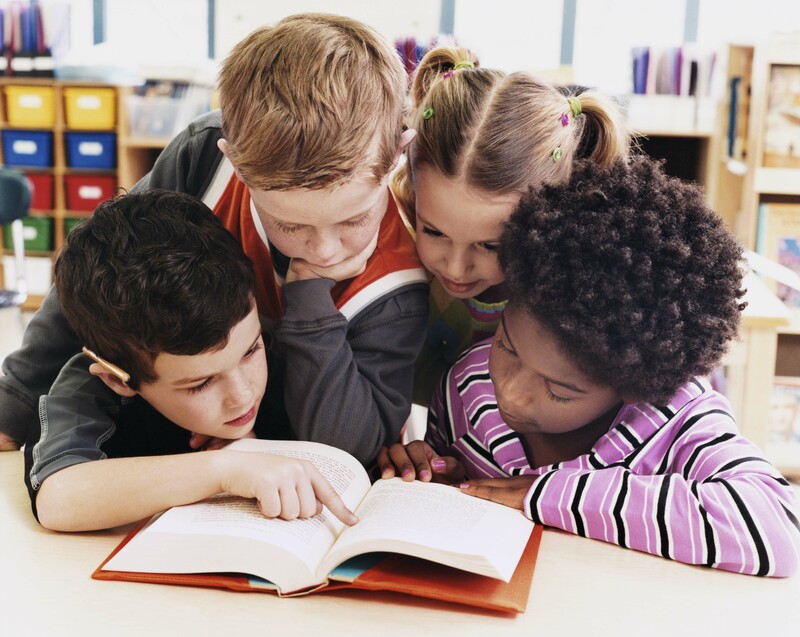 The percentage of students who display proficiency in reading will have to go from an estimated 63 percent in 2018 to 74 percent in 2025; and from 48 percent to 53 percent in math. The high school graduation rate will have to go from 90 percent in 2018 to nearly 94 percent in 2025. “When you look at the plan, there are three things I’m very excited about,” he [NH DOE Commissioner, Frank Edelblut] said. The first is what Edelblut called “a seismic shift” in how schools are evaluated. Under the old system, schools were rated on the number of students who reached proficiency goals in English and math as measured by standardized tests. Under the proposed plan, only 40 percent of a school’s rating will be based on the number of students who are proficient, while 60 percent will be based on the rate of growth in scores from year to year. The second is a new breakdown of school-level targets, in addition to statewide goals. The third feature of the plan is a requirement that students achieve at least two out of 10 requirements to be considered ready for work or college by the time they graduate high school. They include a grade of C or better in a dual-enrollment course; SAT scores meeting or exceeding 480 in reading and 530 in math; or completion of a N.H. Career Pathway program.